Huge nostalgic home featuring 2633 sq ft in the main home plus 600 sq ft of basement with bar/ man cave, and bath. Great retro accents throughout this lovely brick home on almost a half acre. 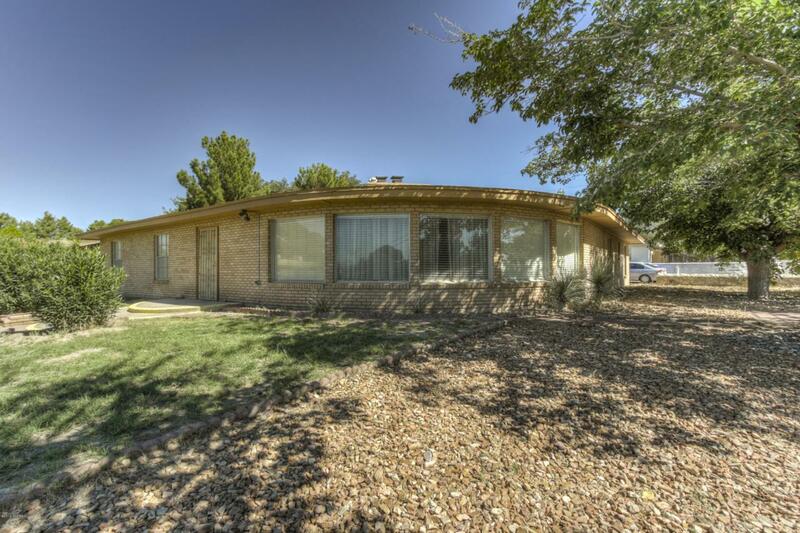 Casita is over 760 sq ft located just east with its own private drive and yard and is currently rented on a month to month basis. 2 living areas, great covered porch and room for entertaining your family and friends.